Accreditation is designed for learning & development professionals seeking a proven psychometric tool that focuses on personal, team and business performance. Profiles are only available following accreditation through an approved TMSDI programme - choose from our tailored in-company, webinar and on-the-ground options. 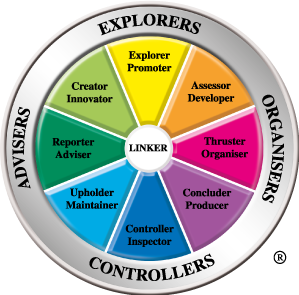 Whichever route you choose, our highly-experienced, master-accredited programme leaders guide you through the core concepts behind the Profile and show you how you can identify and match people’s personal energies with the work they do and their role within a team to increase motivation and performance.